Every fall on the first weekend after Labor Day, thousands of visitors flood Pigeon Forge for the annual Shades of the Past Hot Rod Roundup at Dollywood’s Splash Country. Some of the greatest cars ever built in America are on display, as well as some of the wildest custom modifications. 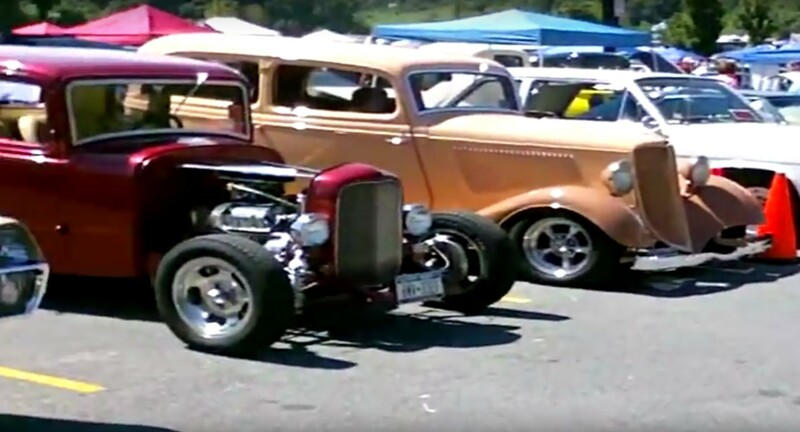 This is one of the great shows, with hundreds of classics, customs, and rods. The venue is huge, and enthusiasts and owners come to admire muscle and paint, as well as to compete for high-value prizes, and explore the sprawling swap meet, which also takes place throughout the event. 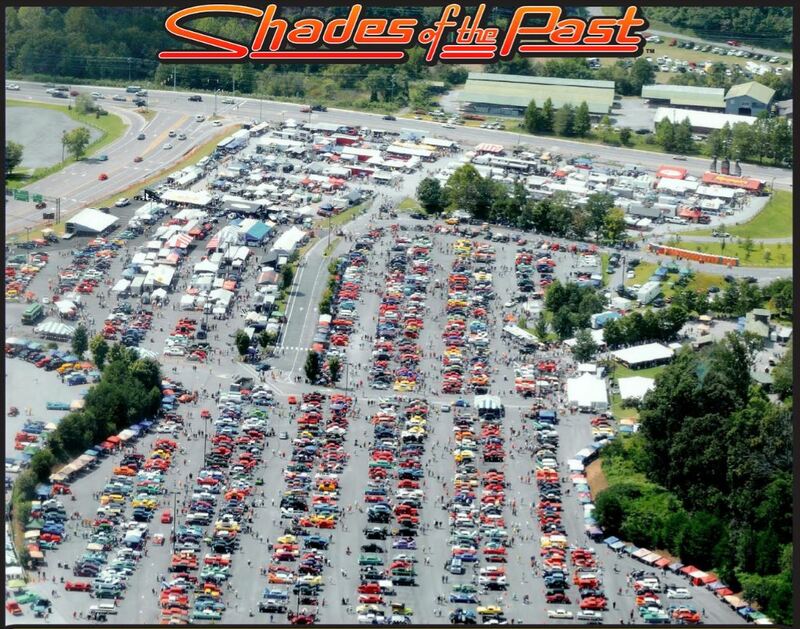 Shades of the Past usually features over 200 entrant of all kinds, all built no later than 1972. While you can come to simply admire the cars on display, the event also features a swap meet with all manner of parts and accessories for car buffs. Swap and barter for items, shop for hard-to-find parts, and check out event t-shirts and other memorabilia that will also be on sale. Shades of the Past is a notably family-friendly event, with no alcohol allowed but plenty of food and drink options for all palates. There are indoor restrooms, and for those with mobility challenges, there are scooters for rent to get around the large venue. Near the end of the show, judging and an awards show will take place with numerous prizes in multiple categories, including: the Mighty Muscle picks, the Street Rodder Top 100, the Shades Top 25, the Top 5 (selected from the Top 25 eliminations during the day), Best Street Rod and Best of Show. The two top prizes are handsome, with the second-place prize of $10,000 in cash! 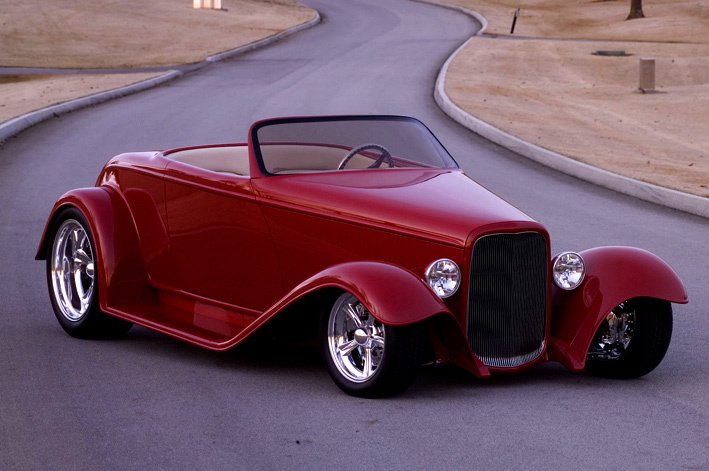 And the first-place prize is a 1932 Ford Hi-Boy Roadster custom built by Alloway’s Hot Rod Shop, a famous native Tennessee operation. Dollywood’s Splash Country water park closes for the season on Labor Day, which allows ample room in the parking lots for showcasing the cars and for visitor parking. Visitors can either park for a fee at Splash Country, or use the 15 acres of free parking on Veterans Boulevard. If you choose the latter, free buses will take you between your parked car and the event. Or if you prefer, you can park for free in Pigeon Forge on Teaster Lane and take a trolley to the event for a nominal fare. The show is typically open from 8 am – 5 pm, Friday and Saturday. Spectator admission is daily, and children under 12 are free. You don’t have to be a hot rod or classic car enthusiast to enjoy the amazing variety of colorful rolling stock on show at the Hot Rod Roundup – the paint jobs alone are worth the viewing, in this uniquely American event. Check the Shades of the Past Hot Rod Roundup website for more information.